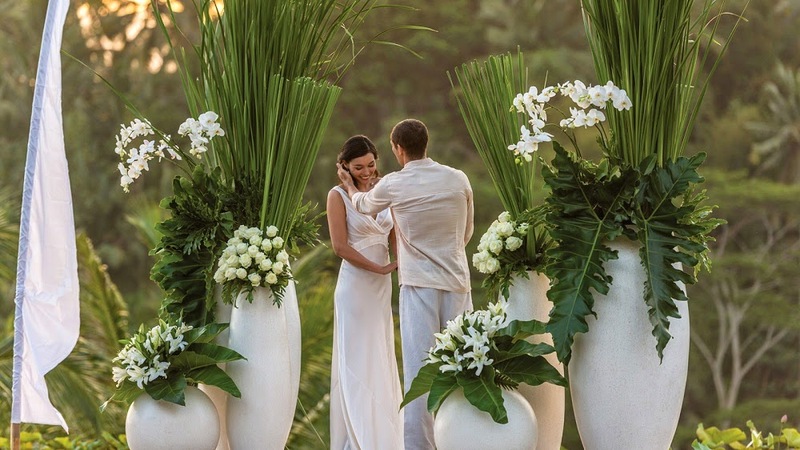 Their statement is like “The Bulgari Water Wedding is a unique experience. 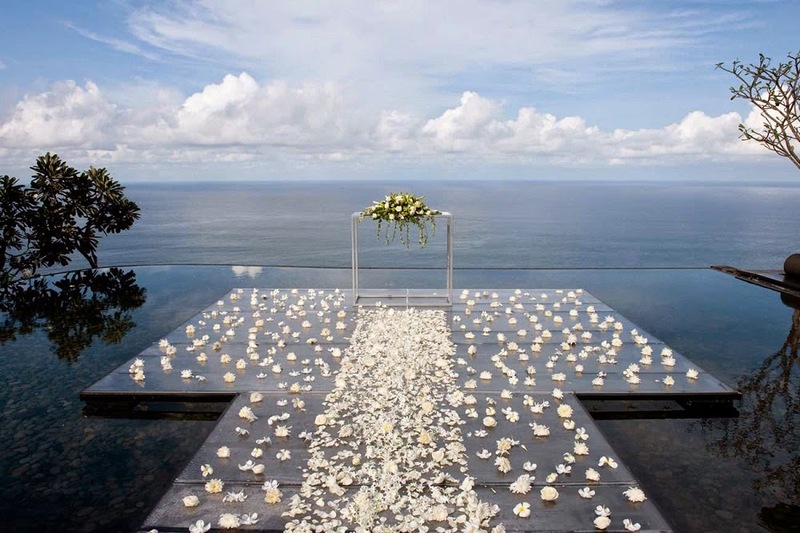 The altar stands upon a flower floating carpet over of the infinity Water Pond. 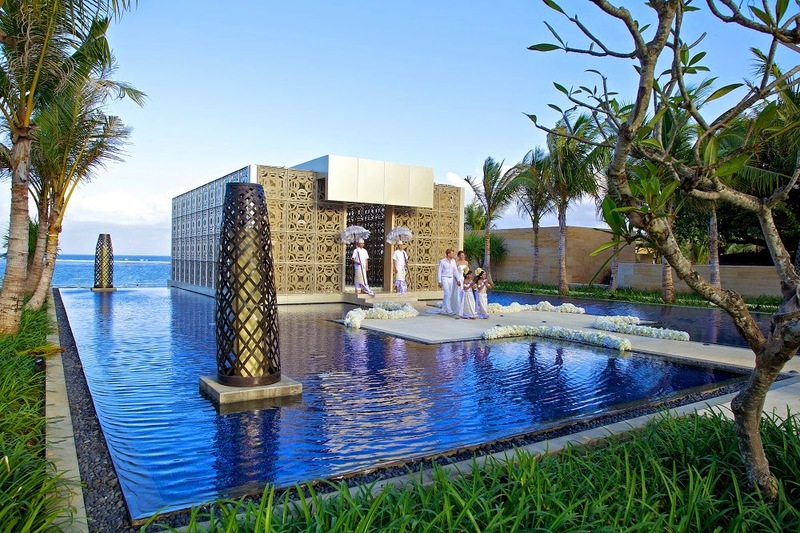 You will take your vows in the infinity and receive the blessing looking out over the awe-inspiring Indian Ocean. 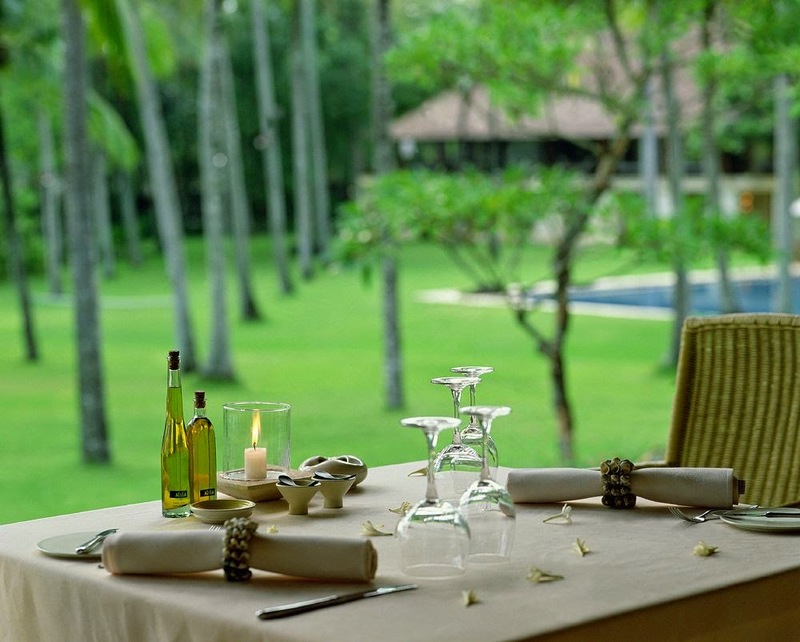 A two nights in one of our utterly private and romantic Ocean View Villas will allow you to enjoy the rest. These venues are all about glamour and top class, very classic with all the details. 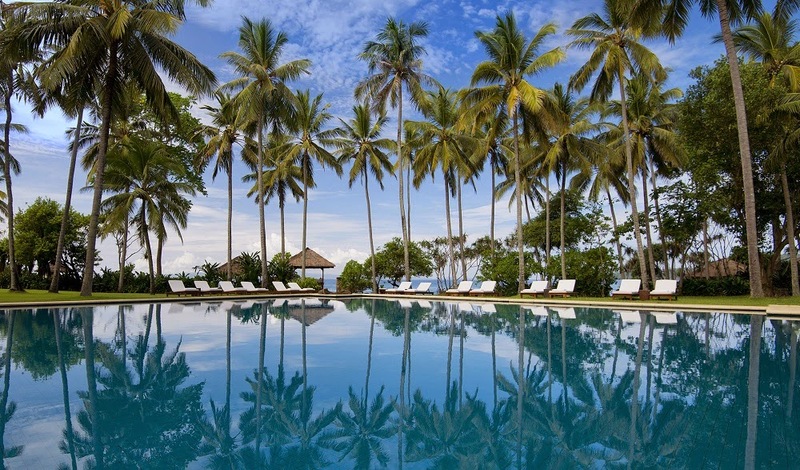 This resort is quite a new in this area but have already attracts so many eyes. 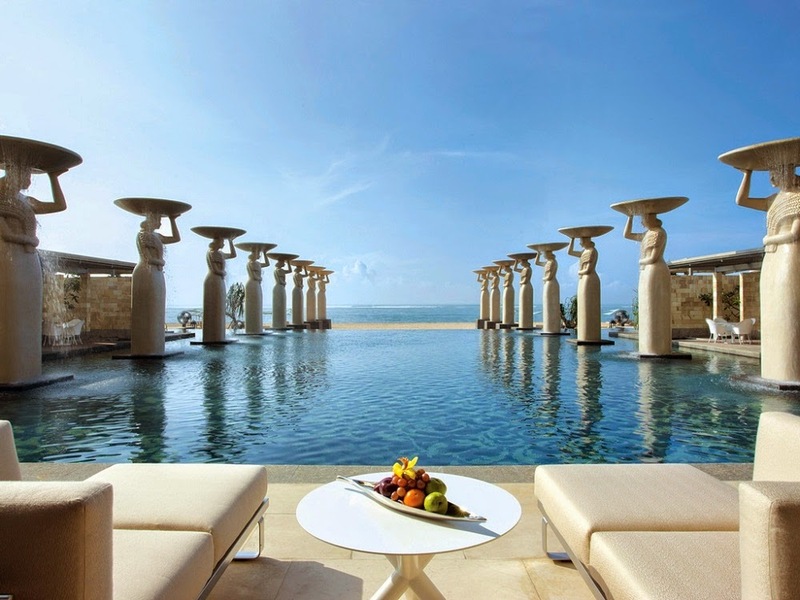 If you think that the the other older chapel is way to mainstream, you in the right place with The Mulia Bali. This could be the rare people’s choice, but that what’s makes it magical, quite exclusive & almost private. 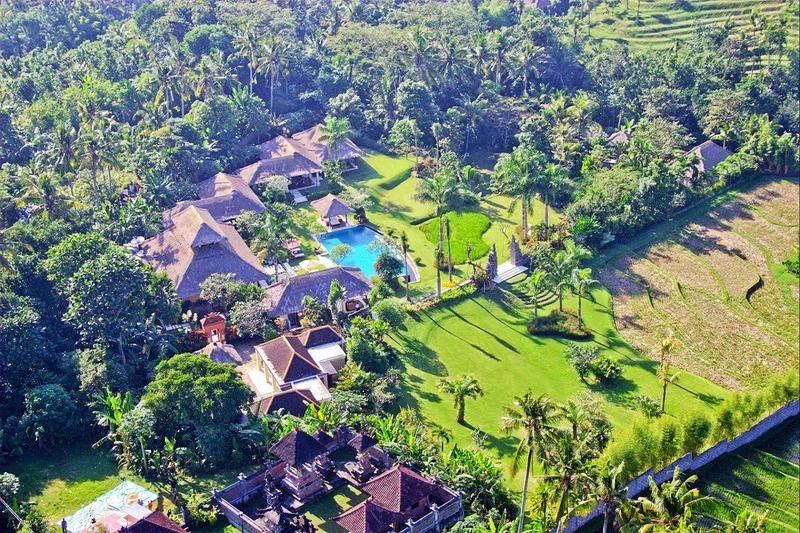 It’s all about the gorgeous big wide pool, garden and coconut trees by Alila Villa Manggis. 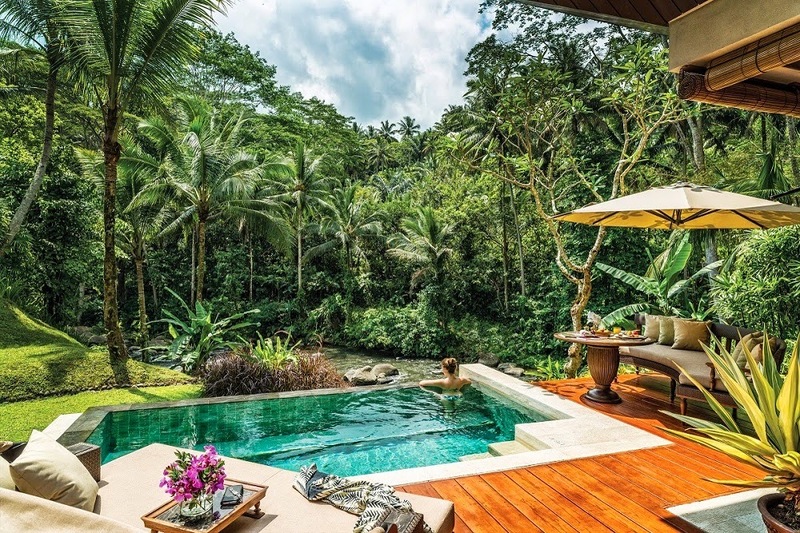 Ubud is all about spiritual and beyond happiness, the calmness of its atmosphere (2 hours from downtown of Denpasar) have made Ubud as one of the destination in the world to feel freedom. Four Seasons definitely one of the best. They provides wedding ceremony at Rooftop Lotus Pond, Royal Villa, or Riverside Pool Terrace. Hey.. I am trying to find good San Diego Wedding venues for my cousin’s wedding and looking for some expert event coordinators too. Even, I liked your wedding venue as it looks quite exclusive, can you tell ballpark cost of hosting wedding here for 50 guests. 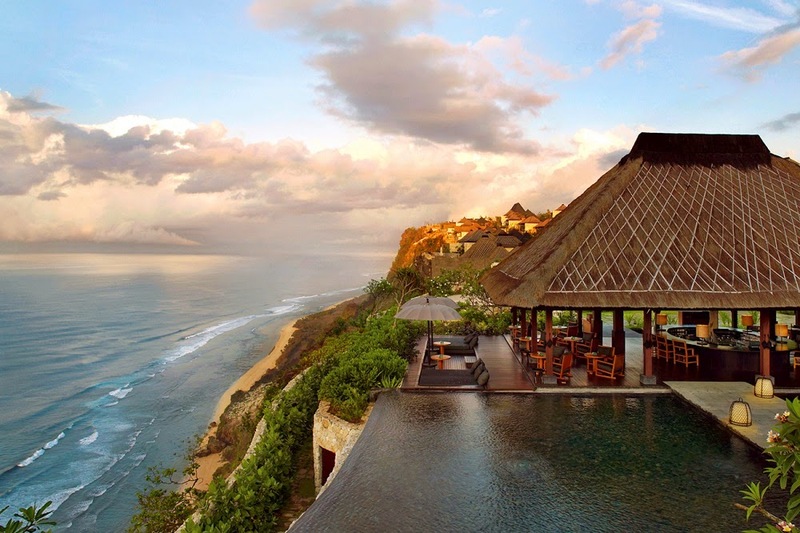 Love those wedding venue, proud to be an Indonesian.